Minimizing unexpected shutdowns is essential when operating plants. When a trouble occurs, proper action must be taken immediately. 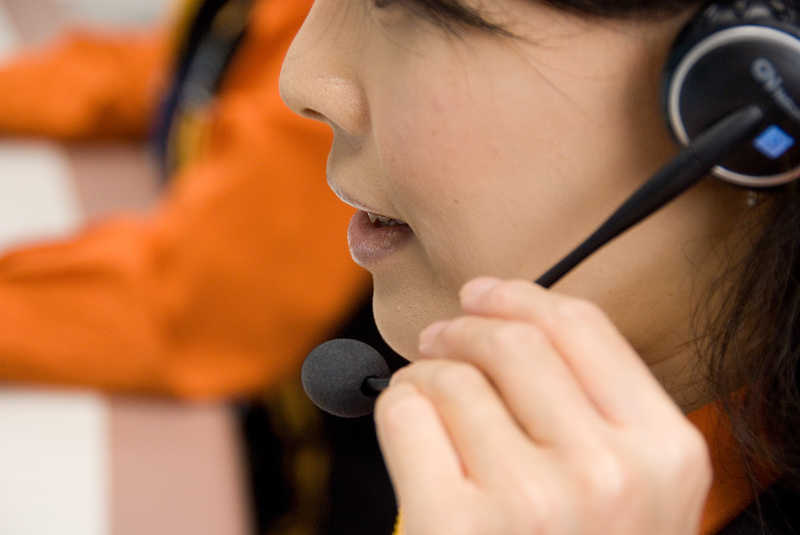 At Yokogawa’s worldwide network of Response Centers, our technical support engineers are standing by 24/7 to answer various requests from customers, while the Global Response Center in Japan provides valuable backup to these Response Centers. Yokogawa also offers a variety of services that enables quick and effective restoration of your system. Defective modules are returned to Yokogawa for repairs. The user instructs Yokogawa on whether to repair or replace the item. Yokogawa will stock and manage a list of critical spare parts agreed to beforehand which will be made available to the customer. 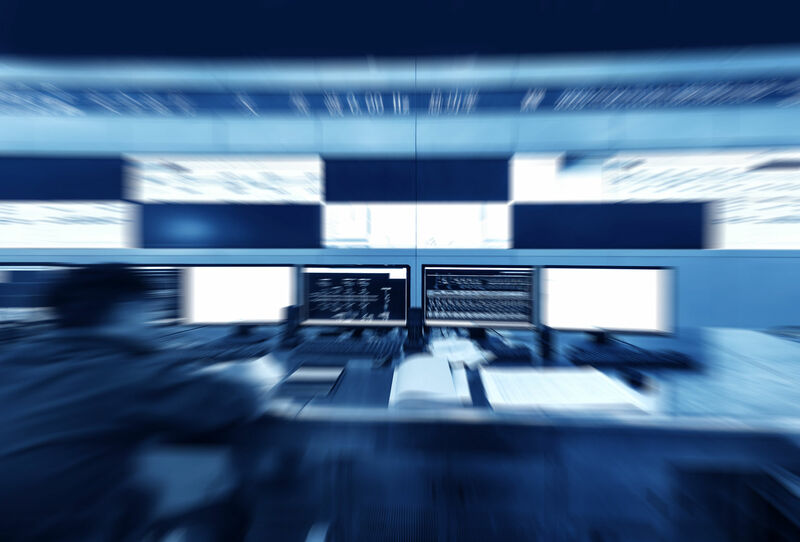 Yokogawa immediately responds to your request by providing quick and effective support 24/7 and subsequently contributes to the reduction of your MTTR (Mean Time To Recovery). Our service engineers will observe and become familiar with your operation, and thus become a valuable part of your maintenance team. Knowing that your plant is in good hands brings peace of mind.